Did you know we offer more services? Everybody who uses a vehicle on the road is required to keep it in a roadworthy condition. The roadworthiness is checked in the interest of road safety and the environment by the test we call the MOT. 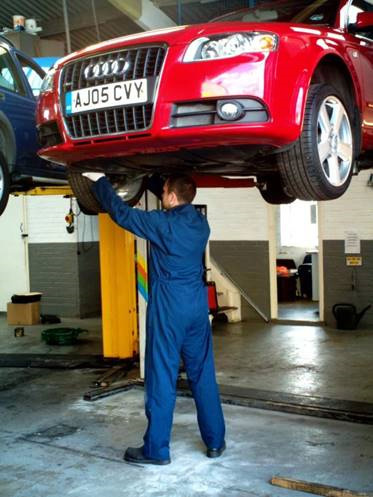 The MOT looks at some important items on your vehicle so that it meets key legal requirements when it is tested. Here at Claremont garages in Dartford and Welling, Kent we use genuine car parts that are in most cases supplied by the same part suppliers used by main dealers. This allows us to be, in some cases, up to 65% cheaper than a main dealer garage whilst offering a local, friendly and personal service. 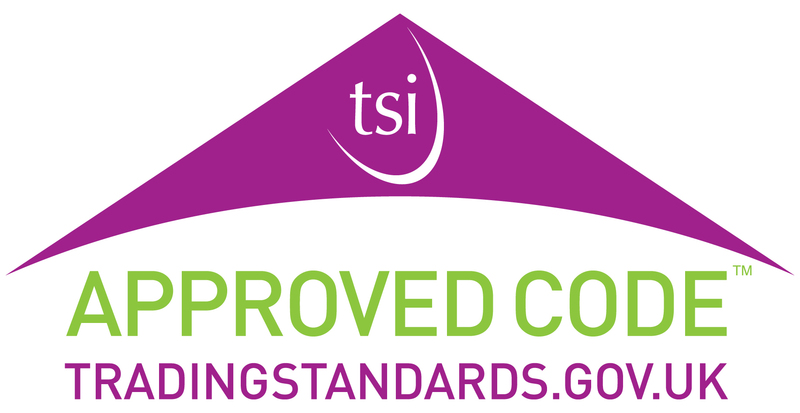 We are subscribed to the National Conciliation Service (NCS) which is the UK's certified automotive retail Alternative Dispute Resolution (ADR) provider. As one of our customers, you are able to use the NCS if you feel we have not internally been able to resolve your complaint. Please call for enquiries or bookings. 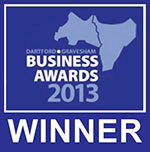 Claremont's are proud to announce they are proud Winners of the Business Awards 2013 for Dartford. This is great recognition for the work our teams contribute to the business every day and the ongoing dedication and commitment to our expansion programme. 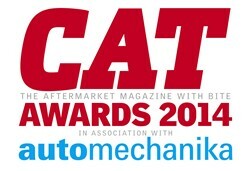 We are proud to receive this award and to be one of the leading garages in Kent. We would like to thank our Staff and our customers! After eight successful years, these awards are one of the most prestigious in the South East and celebrate the hard work and entrepreneurship of Dartford and Gravesham companies. It can be hard to choose from the large number of garages in Kent and so we hope this recognition will help set us apart from the competition and show customers that we always offer a high-quality service and exceptional customer service. Government legislation called "Block Exemption" now means that any independent garage can carry out your car servicing and at the same time ensure your warranty is protected. This now means that you no longer have to use expensive main dealers to service your car.